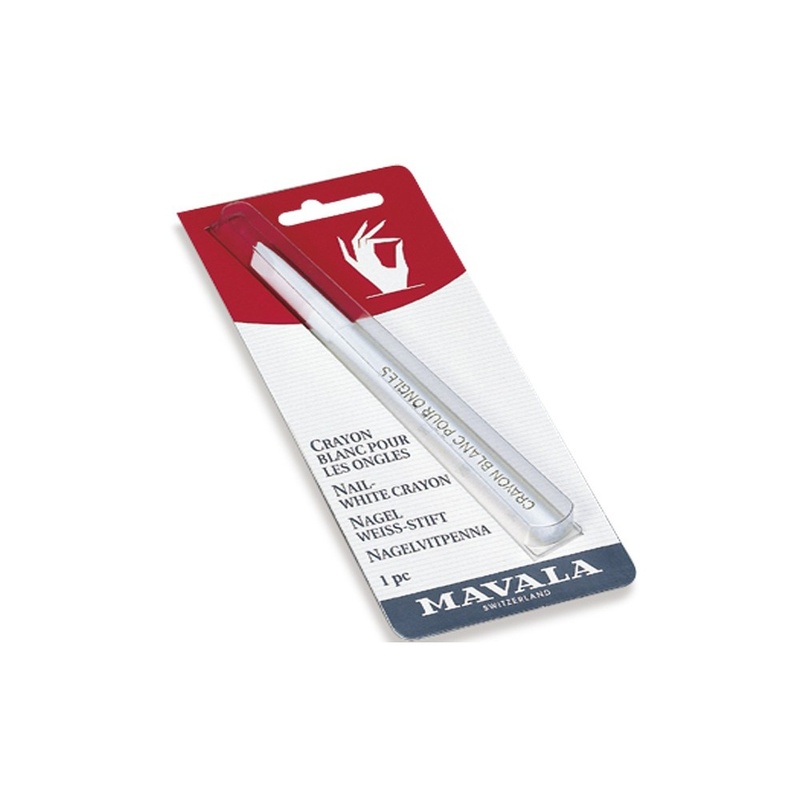 This crayon from MAVALA whitens the tips of your nails for a crisp, clean finish. Gives nails a natural clean outline. Great for whitening under nails if you give your nails a rest from red nail polish. I use a clear polish after applying. Worth buying and good service.